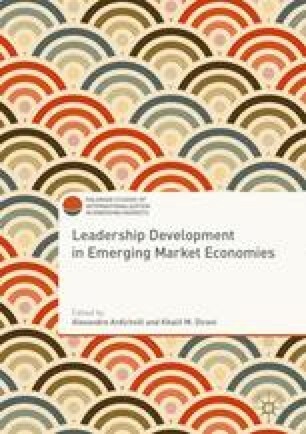 The goal of this chapter is to analyze the leadership development phenomenon in Brazil, a country facing historic challenges, including workforce qualification, low basic education levels, significant social inequality and infrastructure issues. We discuss the possibilities and challenges in leadership development based on the case of Gerdau, a Brazilian company that operates since 1901. Gerdau is the leading company in the long steel market. Internally, the company has developed, across many years, strategies, policies and practices that emphasize autonomy and self-management, experiencing potentialities and shortcomings associated with external influences and with traits of its own culture.